INSTANTLY AFTER PAYMENT YOU GET THE KEY TO ACTIVATE Disciples III: Renaissance in STEAM! About the game: Disciples III: Renaissance - the next part of the award-winning game series Disciples, introducing a global step in the evolution of the RPG genre. 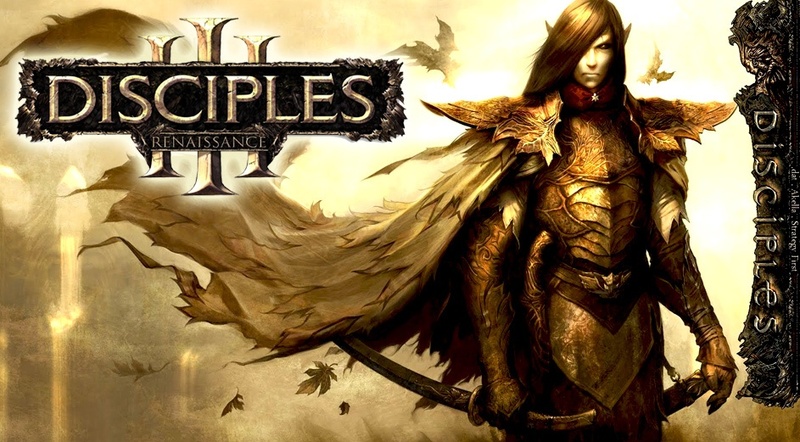 Building on the significant success of the two previous games of the series, Disciples III: Renaissance contains many new features that improve the gameplay, which gave the previous chapters of the series enormous popularity. The three game races are the Empire, the Legion of the Damned and the Elven Union, fighting for control of the fantastic universe Nevendaar. Each race has unique skills and styles. Excellent 3D graphics - the new game engine offers rich 3D worlds, which is rare among RPG games. Become a hero - create your own hero and fight in battle with a huge number of different creatures. Equip your character with one of more than 450 types of weapons, spells and artifacts. Unique characters and classes - call on comrades for help in battles. Paladins, Mages, Healers, and other classes that use visually stunning spells and powers. Huge world to explore - 19 missions divided into three game campaigns, located in a huge fantasy world with stunning detail. Extensive single player mode - more than 70 hours of gaming campaign for the passage of 19 missions. Local mode multiplayer game. 5. After activating the key, the game will appear in the "Games Library" list, from here you can download / install it, and then start playing.